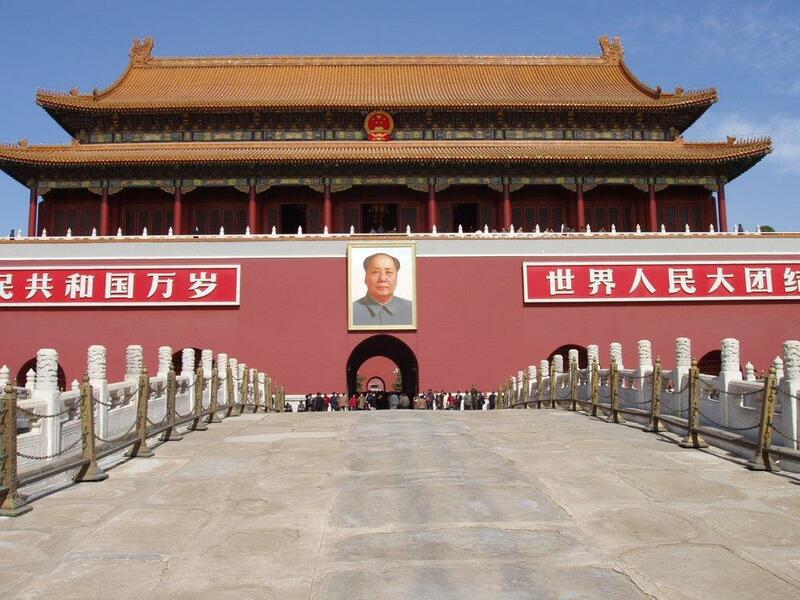 Tiananmen Gate (photo credit: Malcolm Byrne). With the 25thanniversary of the Tiananmen Square massacre at hand, Chinese authorities have erected “more impact resistant” railings around the square itself, rendered Google “largely inaccessible,” detained lawyers, arrested scholars, disappeared activists, and shamed journalists. This is all ostensibly to suppress debate over the military crackdown of the 1989 pro-democracy protests that resulted in the June 4, 1989, massacre of an unknown number of Tiananmen Square demonstrators. Unsurprisingly, the Chinese narrative on one of the most seminal events in its modern history remains, for the most part, sparse. Luckily, newly declassified documents released to the National Security Archive by the Defense Intelligence Agency (DIA) will help fill in some of the gaps. The DIA documents support the view that there was only a “limited split” in Chinese leadership on using lethal force against citizens, and shed new light on events during and after the protests, complementing previously declassified US diplomatic cables and CIA reports to do so. The documents show that by April 19, 1989, as pro-democracy demonstrations were beginning to escalate in Beijing, the DIA was reporting that the Chinese government’s response to student demonstrations was “restrained,” but that further “escalation of student protests will most likely trigger a government crackdown.” Nearly a month later, on May 17, demonstrations had so escalated, and it was reported that an estimated 1 million people were protesting in Beijing. According to DIA analysis, onlookers generally supported the demonstrators and provided them with food and money. The same source indicates that by mid-May soldiers were allegedly already refusing to deploy to Tiananmen Square, and that on May 15 a unit in Boading “failed to deploy” despite Beijing’s orders. In light of growing demonstrations and evidence that the army might be unwilling to use force against the protesters, on May 19, 1989, the DIA reported that the Chinese Communist Party (CCP) seemed to “have little choice but to make serious concessions to the students.” It also noted that government infighting was sending mixed-messages to both students and the army, and that “several group armies” were being moved to Beijing. 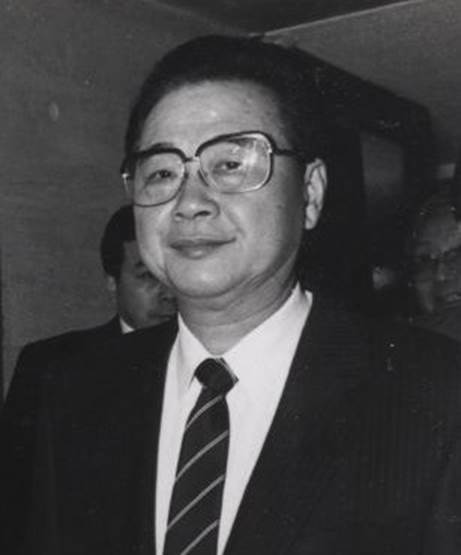 Li Peng, China’s premier, declared martial law on May 20, 1989, in response to growing protests in Tiananmen Square (photo credit: World Economic Forum). By May 18 or 19, however, CCP General Secretary Zhao Ziyang was the only voice opposing military force against the protesters. Upon realizing his calls for moderation had been ignored, Zhao met with students at Tiananmen on May 19, saying, “We have come too late.” Chinese premier Li Peng declared martial law the following day. Taken together, these DIA documents support previous reports that there was only a “limited split” among top Chinese leadership on using force against protesters, but that “both senior officers and rank-and-file soldiers had basic qualms about confronting their fellow citizens with lethal force.” Read in conjunction with diplomatic cables and CIA reports, these DIA documents help provide a more complete picture of the 1989 protests and Tiananmen Square.